Your favourite characters from Disney's hit Frozen movie are now rendered in the Pop! Vinyl figure format! 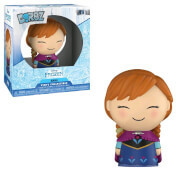 This Disney Frozen Anna Pop! 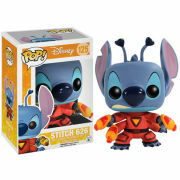 Vinyl Figure features the film protagonist as a 3 3/4-inch stylized vinyl figure. This Frozen Pop! 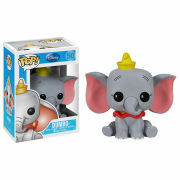 Vinyl figure is so great that you won't ever want to let it go!